The Université du Québec à Trois-Rivières has inaugurated its Desjardin Entrepreneurship and Innovation Hub. A release states that the Hub is designed to promote entrepreneurship and innovation while offering information-oriented and skills-based services. UQTR Rector Rector Daniel McMahon called the Hub a gateway to university entrepreneurship where ideas turn into action. 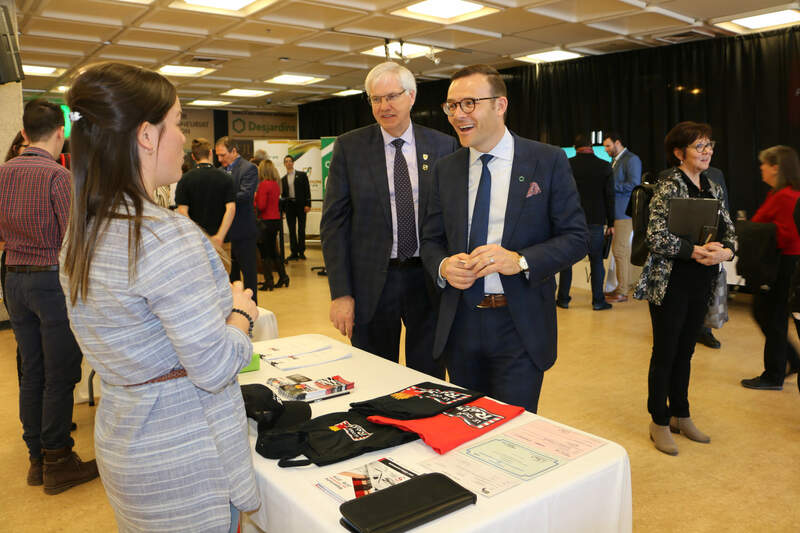 UQTR adds that the Hub is also involved in collaborations with Open Trois-Rivières, the Quebec School of Entrepreneurs, the Social Economy Poles, and the Entrepreneurial Zone.